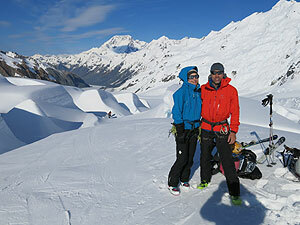 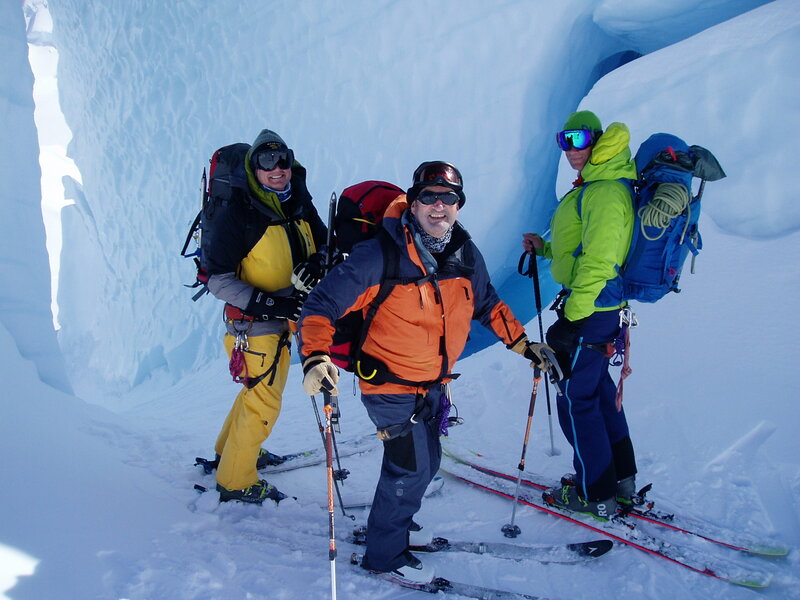 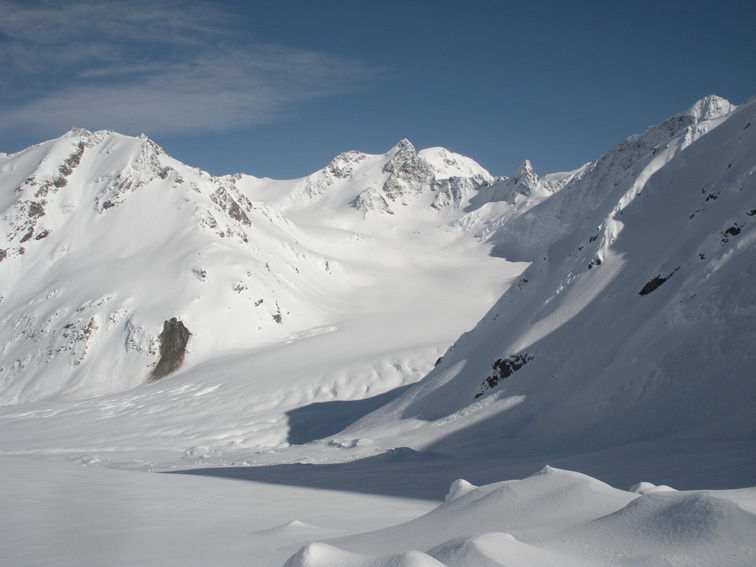 Early November and Gaz and Monte head to the head of the Tasman Glacier for ski touring. 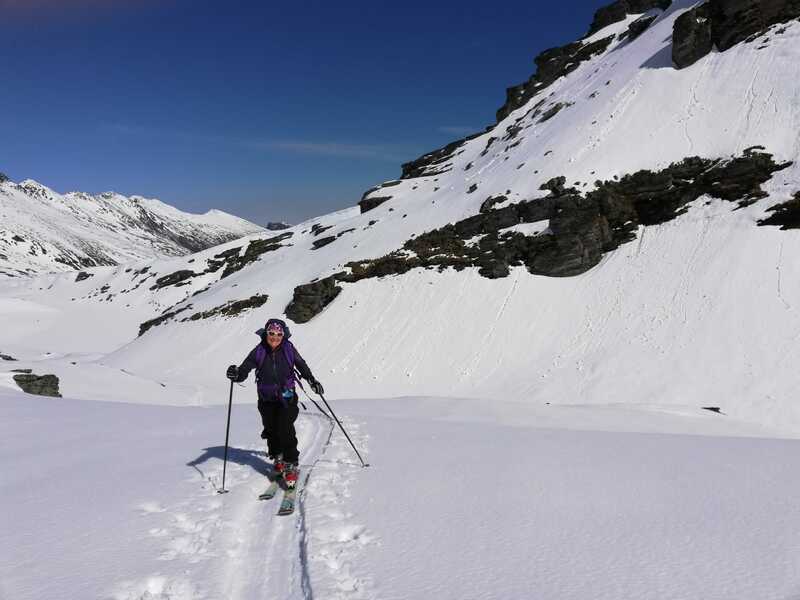 Variable weather conditions worked out OK with an ascent of Mt Aylmer, ice climbing in the Darwin ice fall and good ski turns from the col nearby to Kelman hut. 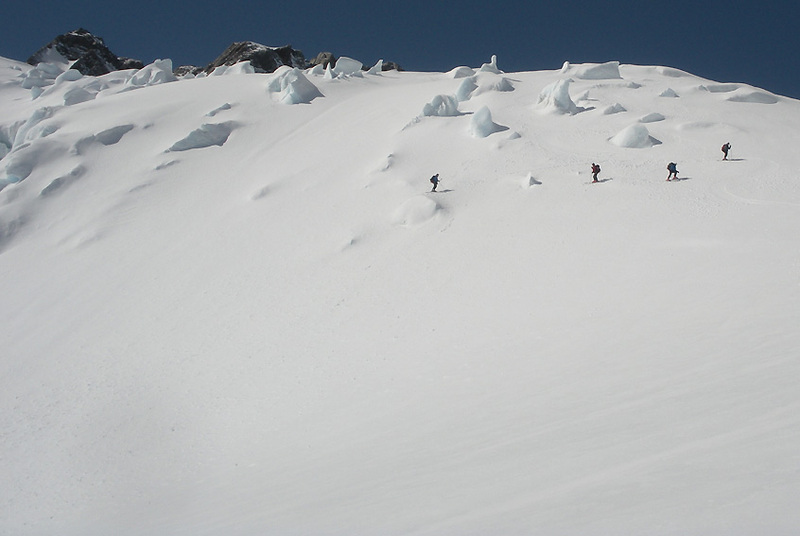 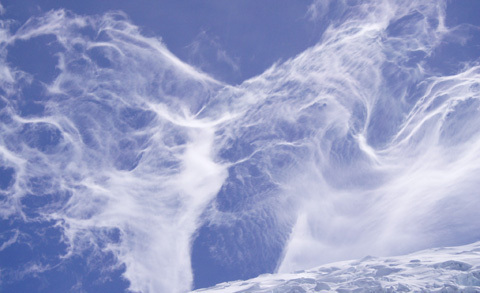 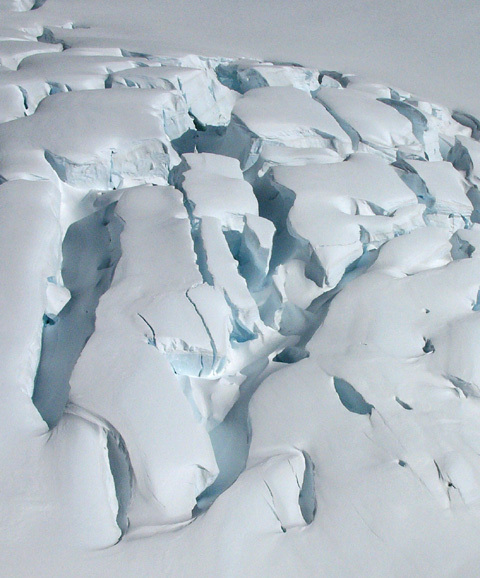 There is plenty of winter snow in the head of the glaciers which should help them survive the summer months and make for good climbing conditions. 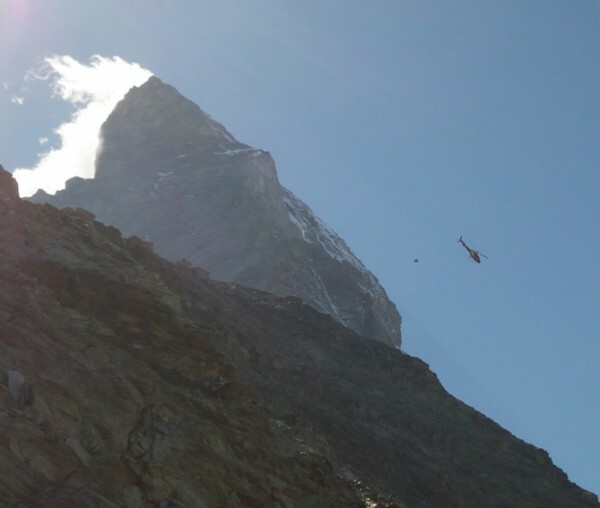 Climbing in Europe is behind us for another year and one of the last weeks there, mountain guide Gaz was out with friend and colleague Steve Jones on the Matterhorn, part of a team on a filmed documentary climb. 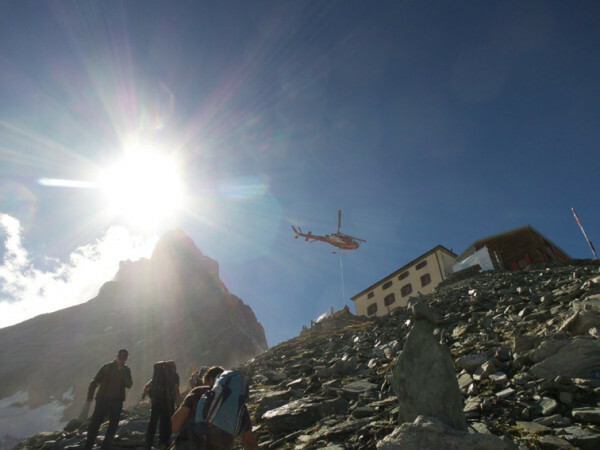 Here, pictures of a helicopter near the famous peak and hut and Jamie training for his special summit, with camera man Keith, the Trient glacier providing the perfect background, (photos are by Brian Hall, prof. IFMGA mountain guide). 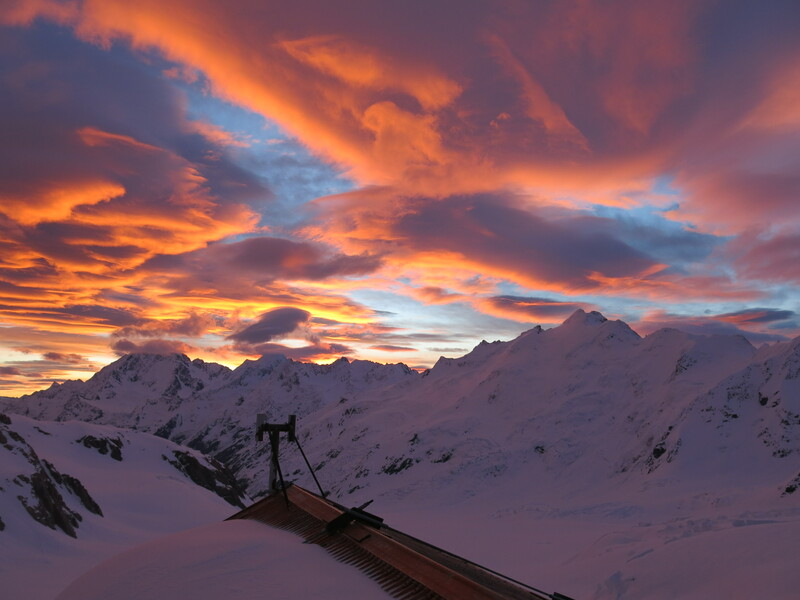 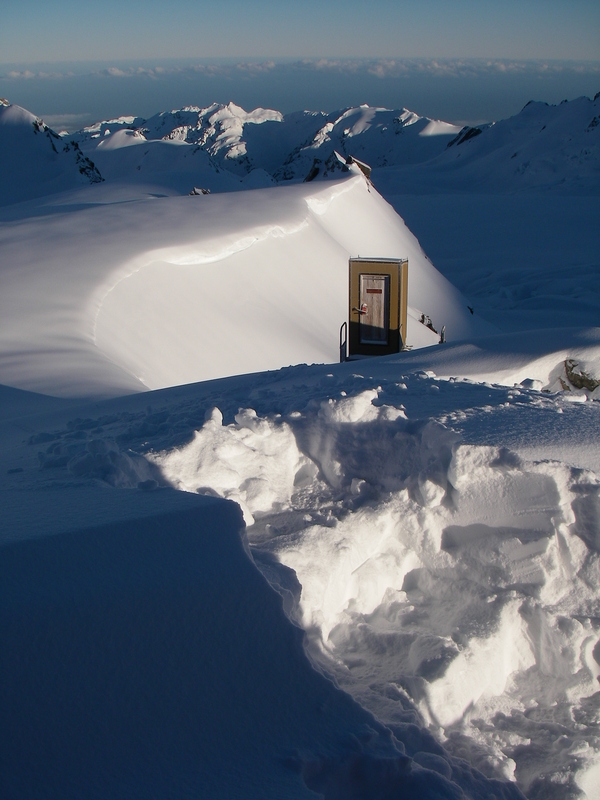 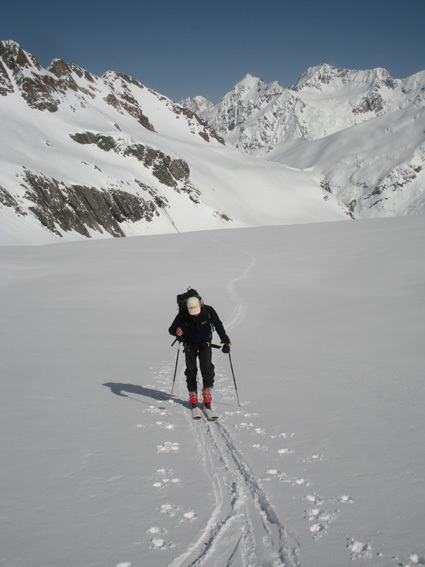 Ski touring conditions are good after the recent wild storms on the South Island and plenty of snow fall in the back country of the Southern Alps. 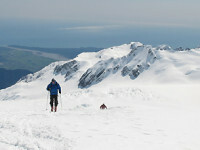 Excellent for the New Zealand ski touring missions during the next couple of months. 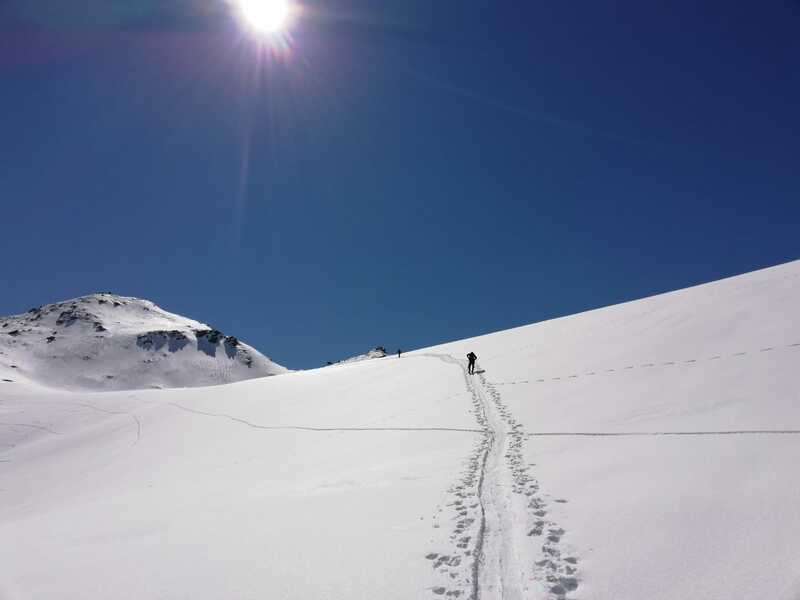 Barely over jet lag, but we had to take the opportunity with blue skies and a fresh covering of white gold to put on ski touring gear for a bit of back country fun. The last week has been fabulous and there was more action on the ski field for Iris while Gary is teaching rope rescue techniques. 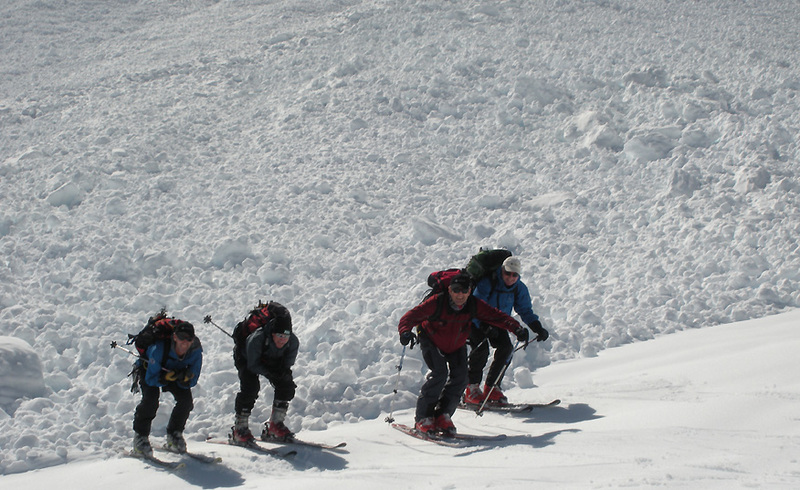 Get in touch for a ski touring adventure just for you and your team. 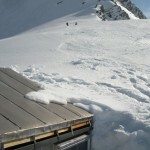 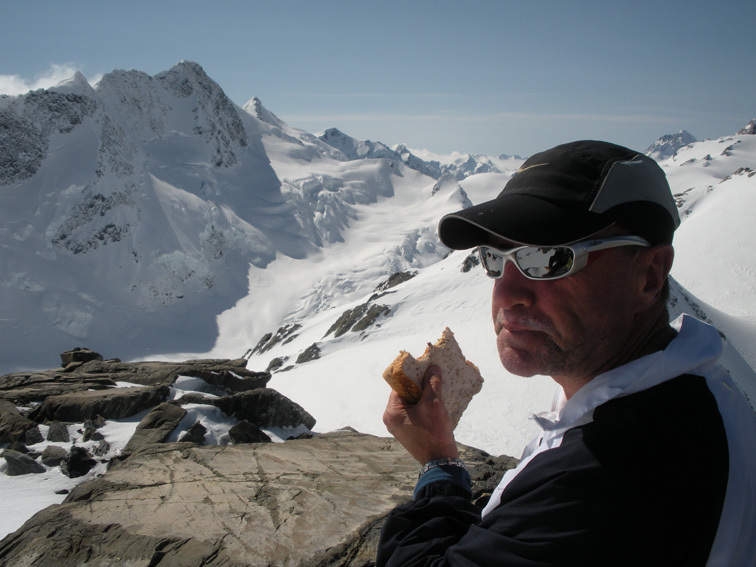 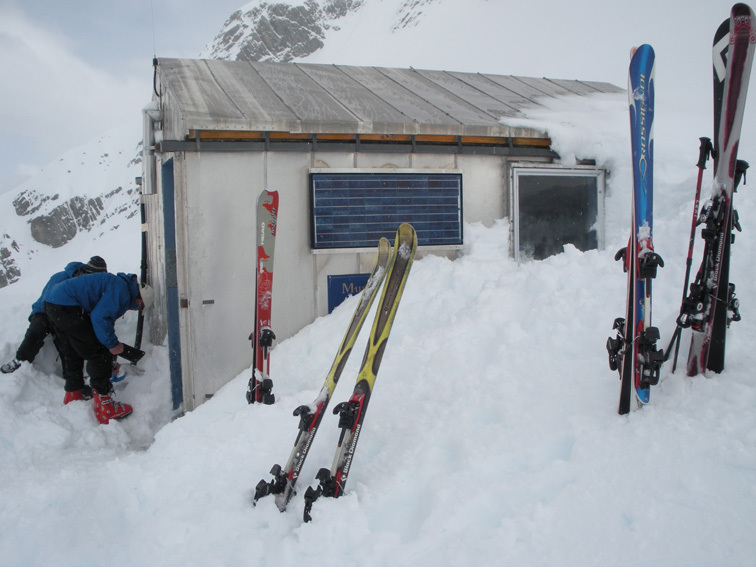 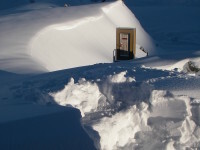 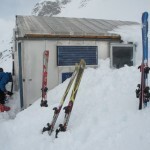 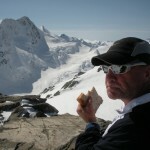 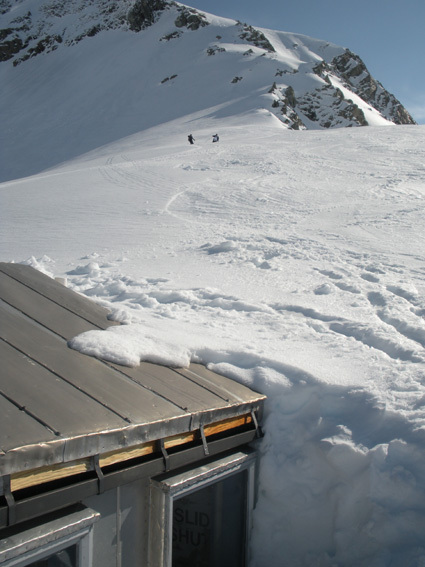 As we are packing up for a couple of months of summer mountaineering in Europe, ski touring and back country snow boarding adventurers in the Southern Alps are getting ready for the 2013 season and most likely some hardy souls are at it already. 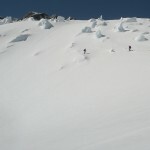 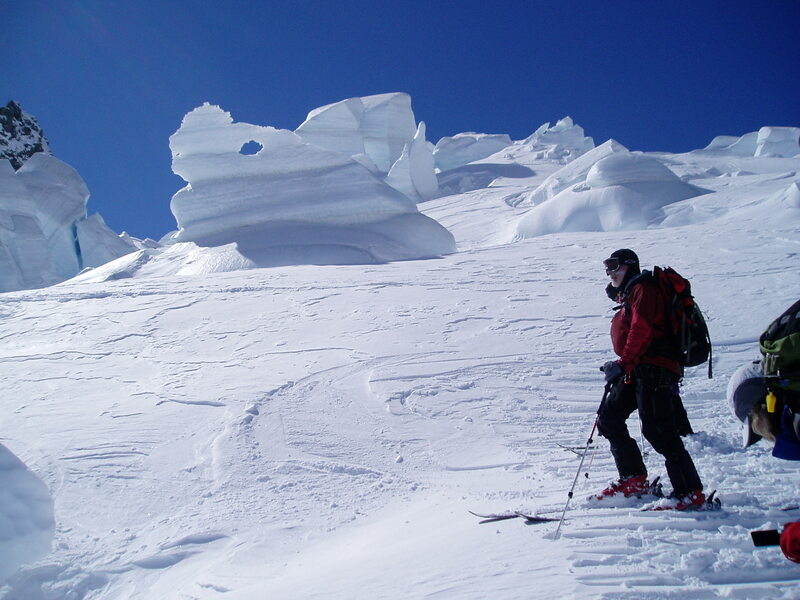 Ourselves will be ready for it, Ski Touring in New Zealand that is, from 10th September onwards. 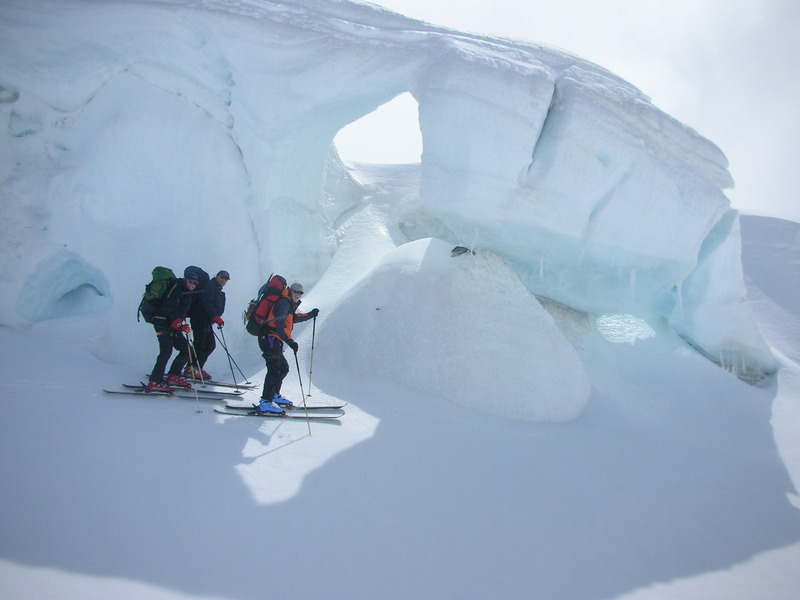 However, if you want our help before then for putting together your dream trip in the Southern Alps, don’t hesitate to get in touch. 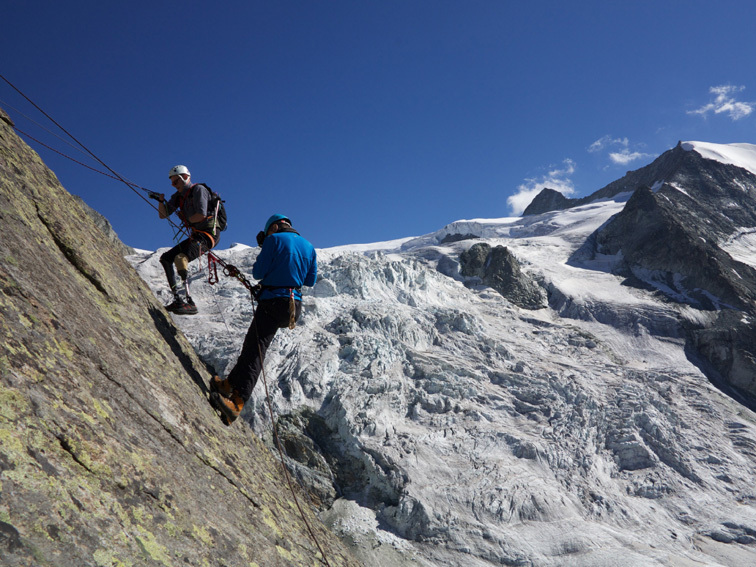 Fixing dates is always a good start.